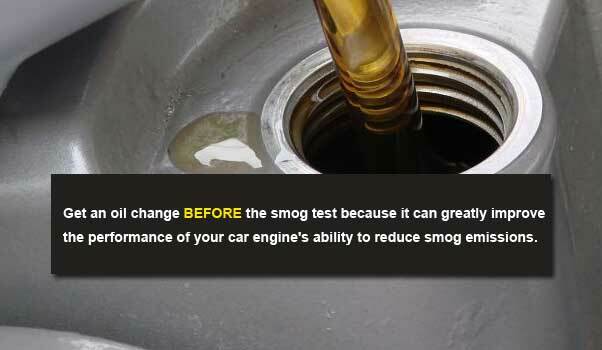 If your vehicle needs a Smog Check, or has failed a Smog Inspection, we can help! In addition to the regular Smog Test certification process and Smog Repairs, our licensed Test & Repair STAR station can perform smog checks for "test only" directed vehicles, gross polluters, and subsidize an auto repair through the CA Consumer Assistance Program. As a California licensed STAR Test & Repair station, our auto repair experts have met high performance standards to help car owners in Glendale, Pasadena, Burbank, North Hollywood save time and money. The "STAR" station logo means "One-Stop Shopping" for consumers to repair, retest, and certify their vehicles that have failed their smog inspections. 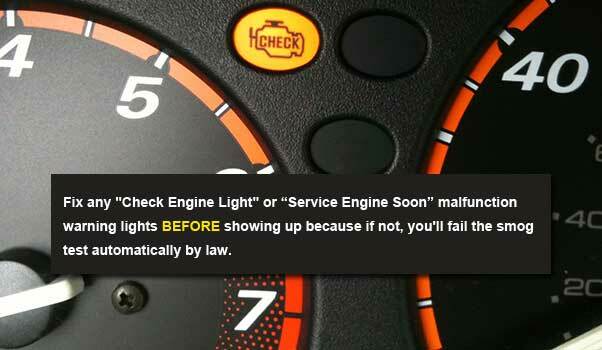 No longer do you need an "after repair" retest at a separate "Test-Only" smog check station. No disciplinary actions have been brought against our Automotive Repair Dealer Registration, Smog Check station license or the licenses of our technicians or managers. We have meet strict testing and repair performance standards each calendar quarter. We have passed performance inspections and monitoring from the Bureau of Automotive Repair. If you've received a DMV renewal registration notice: "SMOG CERTIFICATION REQUIRED" contact us in Glendale, CA. We are an official CA "STAR" smog test and repair station. 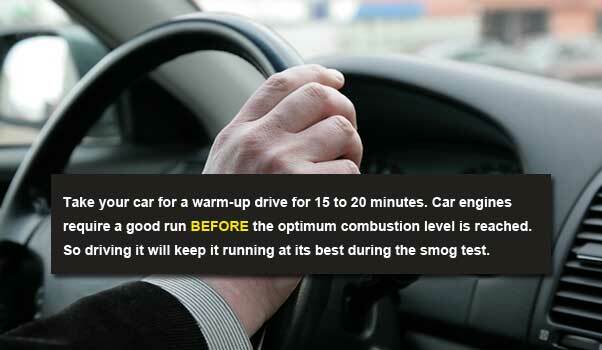 No appointment is necessary, and we'll "smog you" in-and-out fast. 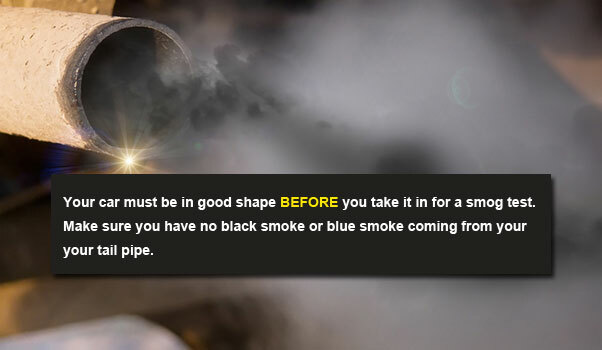 All smog retests are valid for 10 days from our original inspection date. 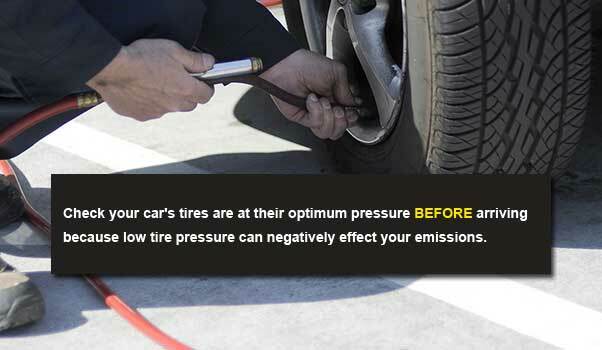 The Consumer Assistance Program (CAP) provides financial assistance for qualified owners whose vehicles fail their biennial (every-other-year) Smog Check. The statutory authority for CAP is found in the Health and Safety Code and is implemented through Regulations adopted by the Bureau of Automotive Repair (BAR). To determine if you qualify for Repair Assistance (receive up to $500 in emissions-related repairs to help your vehicles pass its Smog Check inspection) your household income must be at or below 225% of the federal poverty guidelines. If you qualify, you would pay the first $20 towards diagnosis and/or emissions-related repairs at our licensed Test & Repair STAR station. You can pick up a CAP application at our station. It includes the income-eligible table for applicants to determine if they meet the income requirements. You can also download a PDF copy from the BAR website. Call us today at 818-241-2020 or contact us online to receive $10 OFF any smog test inspection on a car, SUV, truck, van or motor home performed at our STAR station.